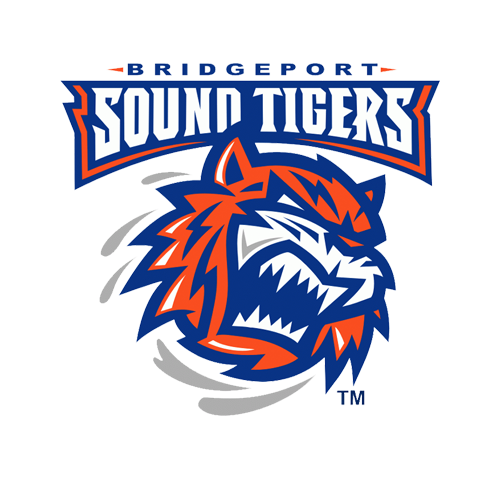 The Bridgeport Sound Tigers (42-23-6-3), proud affiliate of the New York Islanders, muscled out a 2-1 win against the Laval Rocket (29-33-6-2) in their final home game of the regular season on Wednesday night at Webster Bank Arena. Christopher Gibson (21-11-5), who grew up in Quebec, made 31 saves against the team from his home province, while Kieffer Bellows and Stephen Gionta each scored. Bridgeport finished the season series 2-0-0-0 against Laval and 9-4-2-1 against North Division opponents. With the win, the Sound Tigers also lowered their magic number to clinch home-ice advantage in the first round of the playoffs to just “one.” In addition, Bridgeport ensured that the club can’t finish worse than third in the Atlantic Division. Bellows opened the scoring at 15:17 of the first period with his 12th goal of the season, and first since Jan. 26. Matt Lorito guided a pass to the right point where Mitch Vande Sompel rifled a slap shot off of Michael McNiven’s right pad. The rebound skipped all the way back to the hash marks and Bellows pushed home the second effort while falling over to light the lamp. Bridgeport led 1-0 after the first 20 minutes, despite being outshot 10-5 in the initial frame. Laval responded with Alex Kile’s sixth goal of the season at 3:57 of the second period, which tied the game at 1-1. 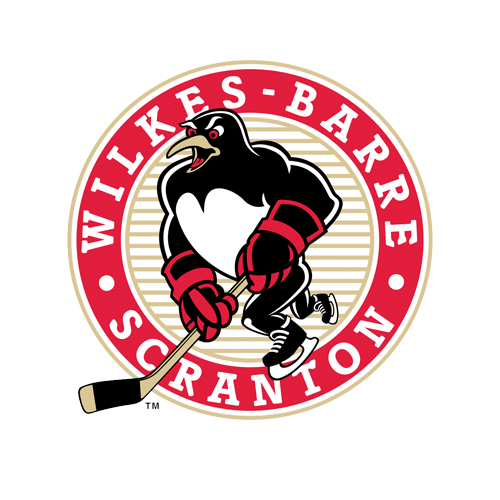 Shortly after Kile exited the penalty box following a hooking minor just 1:48 in, Alexandre Alain stole the puck in his own zone and directed a long stretch pass behind Bridgeport’s defense. Kile settled the pass and sprung towards Gibson, where he converted on a backhand shot glove side. Gionta netted the go-ahead tally just 56 seconds later when he scored his second goal of the season at the 4:53 mark. At even strength, Gionta led an odd-man rush into Laval’s zone and handed the puck to Connor Jones on the right wing. Jones cut through the circle and guided a back-door pass to Gionta for the tap-in goal to make it 2-1. The Rocket outshot Bridgeport 13-6 in the third period, but both goaltenders stood strong until the final horn sounded. The Sound Tigers had to dig deep and defend a relentless attack in the final minutes though, including more than 60 seconds of six-on-four, power-play time for the Rocket after McNiven was pulled and the Sound Tigers were called for a bench minor (unsportsmanlike conduct). Bridgeport finished the game 0-for-4 on the power play, but 6-for-6 on the penalty kill. The Rocket outshot the Sound Tigers 32-20 overall. Next Time Out: The Sound Tigers finish their 2018-19 regular season with a pair of road games this weekend, including a 7:05 p.m. matchup against the Springfield Thunderbirds at MassMutual Center in their next outing on Friday. 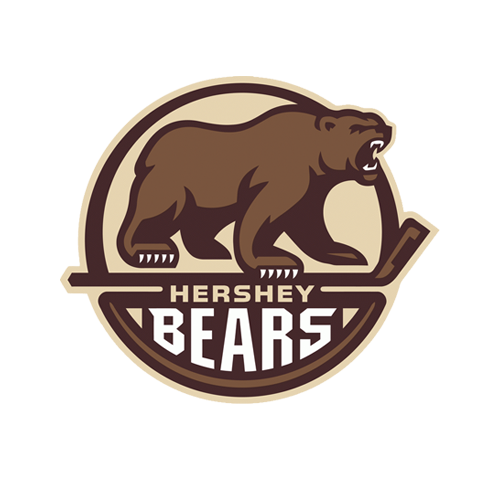 Fans can also follow all of the live action via the Sound Tigers Radio Network and AHLTV, beginning with the pre-game show at 6:45 p.m.